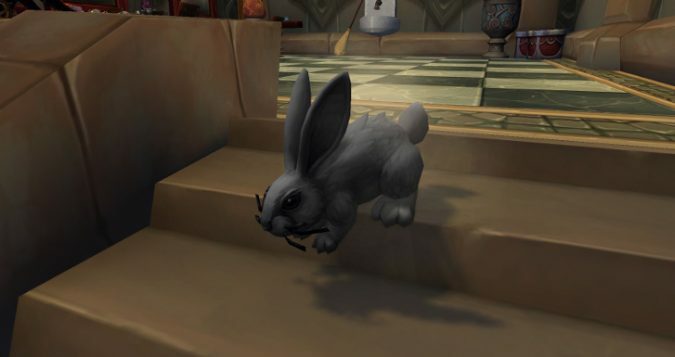 The Legion alpha is full of plenty of new quests, zones, class halls and more -- including a wide variety of new Battle Pets to fight, capture, purchase and discover. 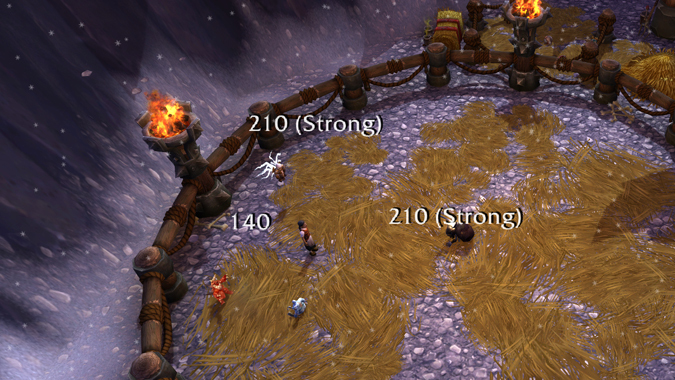 The Warcraft team usually adds small hints and cute little touches to find here and there throughout the world. 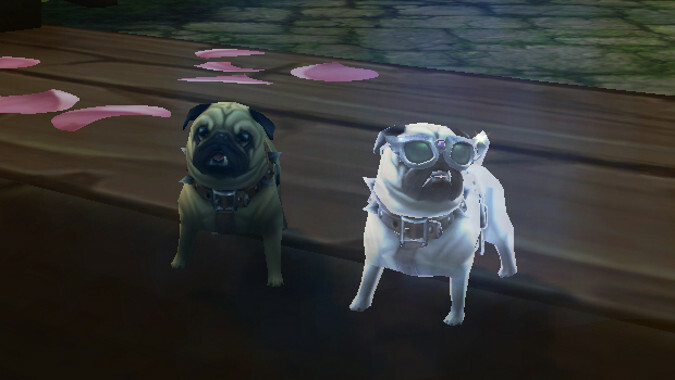 Breakfast Topic: What’s the next pet battle system? 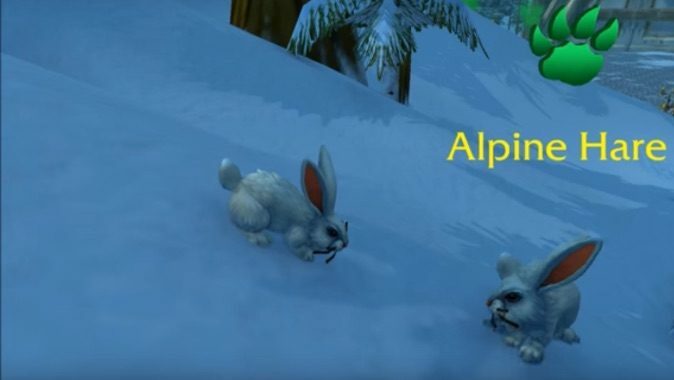 Though World of Warcraft has received some graphical overhauls over the year, parts of the original game remain extremely polygon-y — particularly classic-era battle pets. 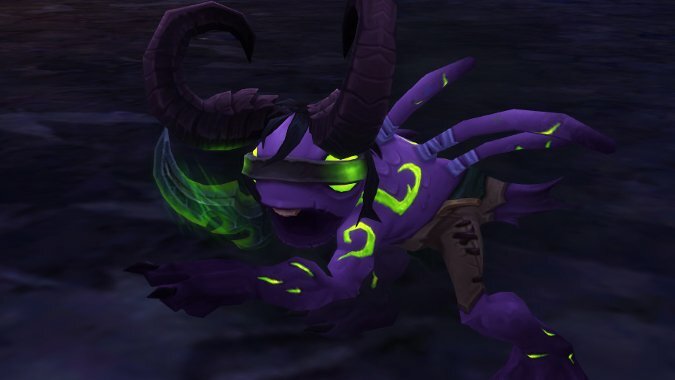 The datamining wizards at Wowhead are at it again, and this time they've unearthed some brand new battle pets that may turn up in the next World of Warcraft expansion, Legion. 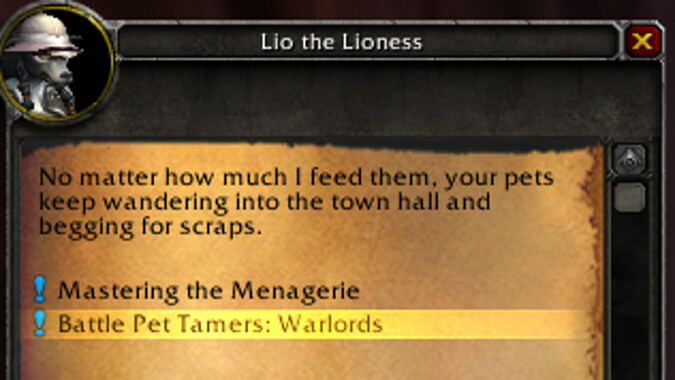 At this point, we know virtually nothing concrete about the future of pet battling when the next World of Warcraft expansion, Legion, goes live. 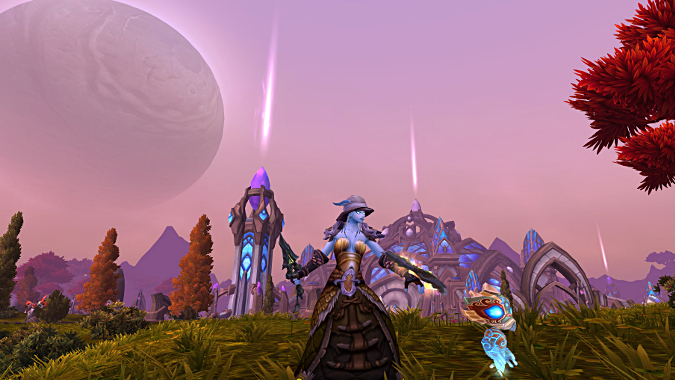 There are just a few days left until the Equinox on September 20th, so there are a couple things you may want to take care of before then. 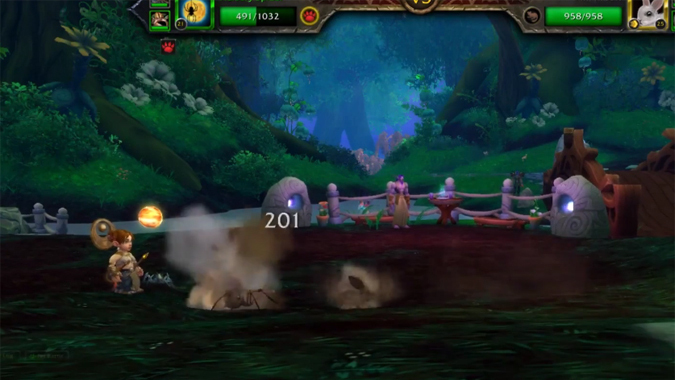 If you're into pet battles, this may be up your alley.